Getting married is expensive, right? Most people dream of the day they will be able to commit to the love of their life, but they do not think of the financial burden the fulfillment of that commitment can take. If you’re recently engaged and starting to go through all the wedding “must have” lists to decide what you can afford and what you can cull, you might be considering opting out of an engagement photo session. At first glance, this wedding event might be considered expendable. After all, you’re going to be paying for a wedding photographer on the big day—won’t that be enough? I am all for thrifty weddings, but I believe that engagement photo sessions are absolutely worth the time and money. 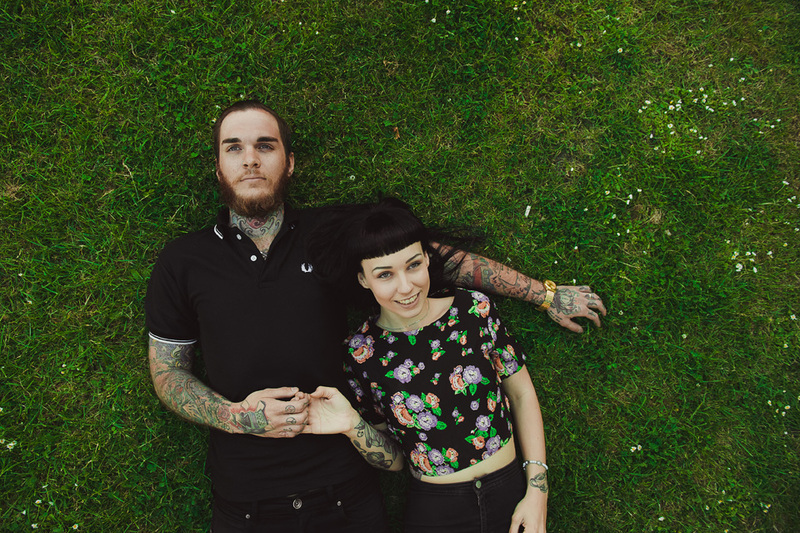 So what is an engagement photo session, and why should you care about it? Couples, shortly after they become engaged, will hire a professional photographer to take photos of them during that exciting time. 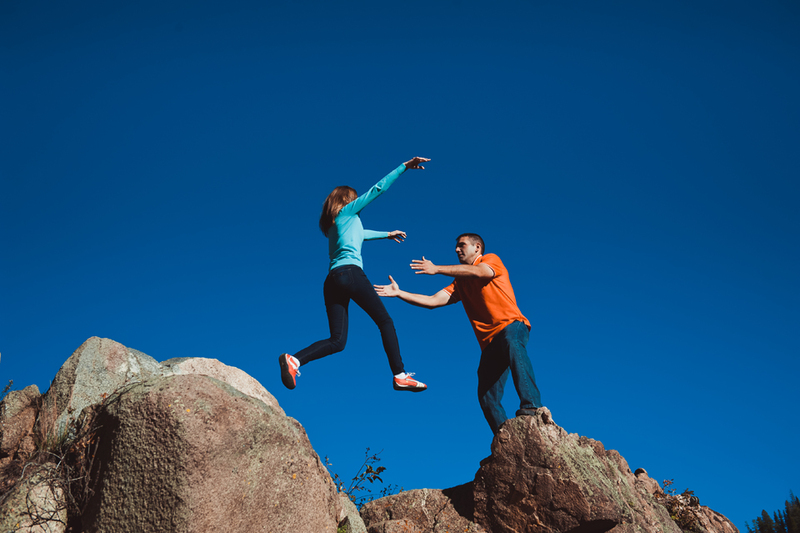 What’s great about engagement photo sessions is they are very customizable to the personalities of the engaged couple. Wedding photos are often more formal and similar across all weddings; engagement photos are truly one of a kind per couple. There is no “engagement photo look”. Why spend the money on an engagement session? For one, couples are very, very happy after an engagement. The first few weeks or months after getting engaged are bliss. The stress of planning a wedding hasn’t sunk in yet, and couples are just enjoying the idea of spending their lives together. This is a great time to document that happiness. Other, more practical reasons to get engagement photos include the ability to use those photos in engagement announcements and/or save-the-dates. 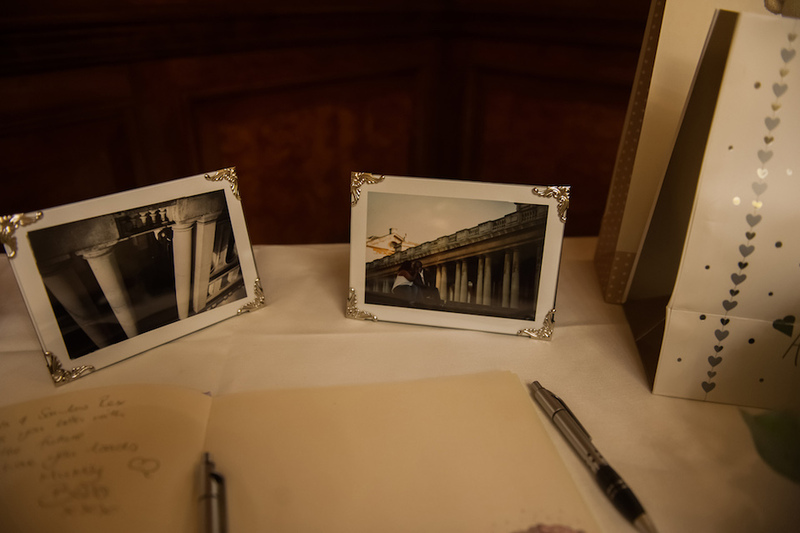 These two pieces of correspondence are important in the planning of a wedding, and many couples choose to use their favorite shots from the engagement session on the announcements. Friends and family love to have a cute photo of the engaged couple to hang on their fridge. The inclusion of the photo feels personal and romantic. Some couples go so far as to include their engagement photos as decor for their wedding website, or even the wedding itself. When you’re planning your engagement photo session, I would highly recommend you go online and look through different websites at other’s sessions to see what kind of style you want your photos to be taken in. Couples should talk to one another to decide if they want to be playful, funny, serious, formal, or romantic. The options are seriously endless in engagement sessions. Some couples have gone over-the-top and had sessions where they are both dressed as zombies roaming the city streets. Others keep it much more classic and romantic with formal attire, soft lighting, and sweet posing. The location you choose for your engagement session will have a big impact on the overall mood of the session. Obviously, a pretty park is the most obvious and popular choice. But you can consider other options too. If you and your betrothed live together, you might consider having the photos taken in your home, so you can truly document your lives together at that time. You might also consider having the photos taken at the location the proposal happened. Be creative, and always keep an eye out for cool photo sites. Once you have the mood and location picked out, you might want to start thinking about attire. Most of the time it’s best for the couple to not dress in matching outfits (unless you’re trying to be purposefully campy!). Usually it’s best to wear your favorite clothes that really show who you are as a couple and as individuals. When you’re picking your photographer, remember that you can use this session as a kind of trial for your actual wedding. Some photographers will include an engagement photo session in an overall “wedding photo package”, so be sure to ask about that. Make sure to choose a photographer that you feel comfortable around, so that the photos come out looking natural and not forced. If you would like to get inspired for the engagement photo session just go here.